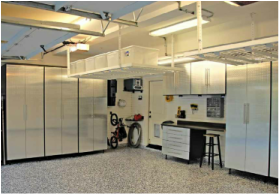 Epoxy Pros Concrete Coatings Offer a huge selection in flooring from Epoxy Garage Coatings to waterproof decks to colored stained concrete we’re always thriving to give our customers the latest technology in flooring concepts and durability and warranties to last a life time. ​We know now busy you are so click FREE ESTIMATE and one of our sales representatives can provide you a bid over phone, text or via email within 30 minutes. Thank you for visiting our newly design website we look forward to helping you on your next project. ​​At Epoxy Pros our prices our based on a competitive per square foot price get a free estimate online right now! High quality, Hardware and precision engineering are just a few of the reasons our cabinets lead the market. Our proprietary design requires “Industrial Grade” Melamine for Strength, not the cheaper “commercial grade” material. We offer all types of Epoxy Floor coatings. We offers the largest variety of flooring colors and styles. 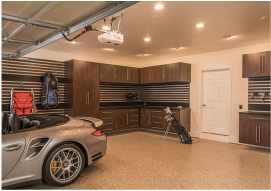 Whether you’re looking to brighten up your garage with a bold solid, create a terrazzo or granite look with a chip floor, or wow everyone with a metallic! 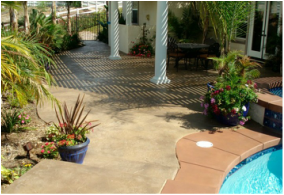 Create a beautiful concrete environment using one of our decorative concrete solutions. Custom concrete flooring not only looks great, but enhances the usability of your floor.